Fresh new notepad designs for spring are crafted in one day and shipped free by FedEx. Look what’s blooming for spring. We’ve expanded our line of notepads and memos to include colorful backgrounds and new sizes. These personalized products feature the most popular lettering styles, ranging from tailored to playful, so you can choose the font that’s right for your decor or personality. The paper is thick and sturdy and bright white. Napa 3-Tablet Set. (top middle) It doesn’t come with a glass of wine, but this notepad set can lift up the mood of your kitchen counter or work space. Rosa Memo Square. (bottom right) Brighten your work space with this new notepad featuring soft pink rose artwork and a selection of 10 fonts and 8 matte ink colors. Includes acrylic holder. Delavan Monogram Tablet Set. (bottom left) Wrapped with a decorative, navy blue ribbon with white stitching, this 4-tablet set offers a choice of monogram and ink color on our exceptional white paper. Tranquil Dream Memo Square. (top right) Add a splash of color with this memo square featuring colorful bouquet artwork. Holder included. Damasco 3 Tablet Set. (top left) Why settle for plain notepads, when you can have exceptional ones? This new notepad set includes 3 different notepads in 3 sizes and designs. The personalization is in black matte ink. Zip Code Watercolor Desk Slab. (bottom middle) Celebrate your neighborhood, city and home with these fun and fresh Zip Code Desk Slabs. A perfect housewarming gift for family and friends. See of all our new spring products now, including more notepads, as well as napkins, guest towels, cutting boards and more. Finishing up those last-minute stocking stuffers is easy at your go-to gift headquarters: giftsin24.com. It’s quick and easy to personalize these notepads. Answer a few questions, check a few boxes, and you’re done. The items ship in 24 hours, so they’ll be ready for Santa to stuff into to stockings. Customize our notepads for everyone on your list. Everyone loves to see their monogram or name in print. Plus, the clean, sturdy paper and crisply printed personalization will excite the most persnickety gift recipient. FedEx ground shipping is always free, and if you order by our holiday deadlines, you can rest assured your gifts will arrive by Christmas Eve. Delavan Monogram Memo Square. This gift idea will please the person who loves things just so…or the person with the perennial messy desk. Basically, anyone who is a get-things-done kinda person, no matter his or her tolerance for mess. 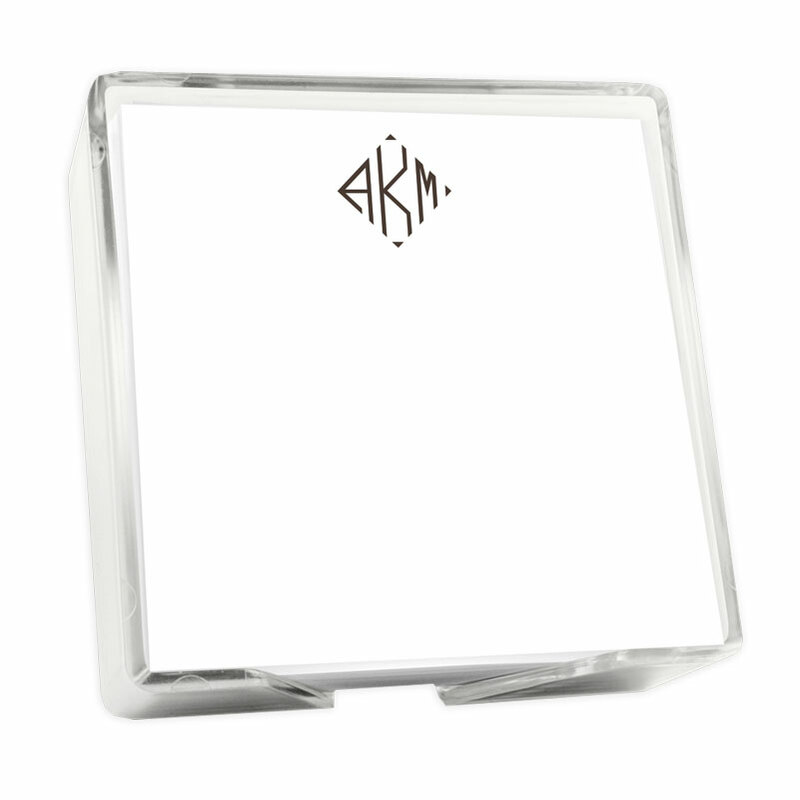 Dress up this attractive memo square with an attractive monogram and their favorite ink color. The acrylic holder keeps pages neat and tidy. Highland 4-Tablet Set. Make their desk, credenza or counter more interesting with the Highland 4-Tablet Set. Create one line of personalization in a choice of our most popular lettering styles. Offered in a range of vivid ink colors on thick, white paper, this set offers four distinct memo sizes for any use: messages, casual letters, enclosures and more. Includes a holder to keep notepads in order. Highland 3-Tablet Set. This stocking stuffer really measures up. Perfect for teachers, quality control experts, engineers, architects, seamstresses, math mavens, or anyone whose tool of the trade has to do with measuring. The set features one line of personalization and your choice of 10 popular lettering styles and 8 matte ink colors on our exceptional white paper. This item includes three different tablet sizes. Tablet set with ribbon is shrink wrapped for easy gift giving. Perfectly sized for a stocking, the Highland List with holder is easy to personalize and ships in 24 hours. Delavan Monogram 4-Tablet Set. 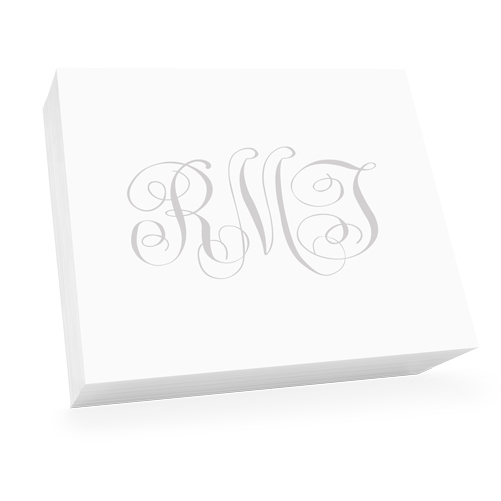 They’ll love showing off their monogram on these square notepads. For anyone who just moved into a new home, achieved a new job or promotion, or loves to organize their day and tick off to-do lists. This set offers a three letter monogram in a choice of 10 popular lettering styles and 8 matte ink colors. Highland List. Get the write stuff for your loved ones. Perfectly sized for a stocking, the Highland List offers 260 long, rectangular sheets. Surprise them by customizing two lines of personalization with a choice of lettering style and ink color. The acrylic holder keeps pages neat and tidy. 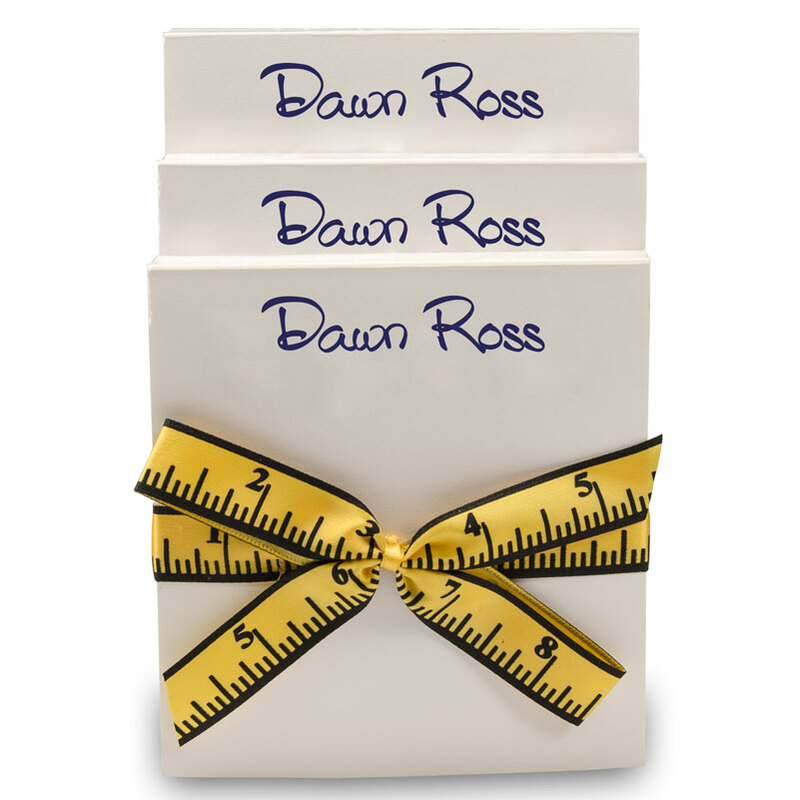 See our entire collection of personalized notepads here. Our photo notepads are perfect for Mother’s Day. Mother’s Day is just around the corner. Do you have an amazing gift for mom? You know, the kind that brings tears to her eyes? We’ve got it! 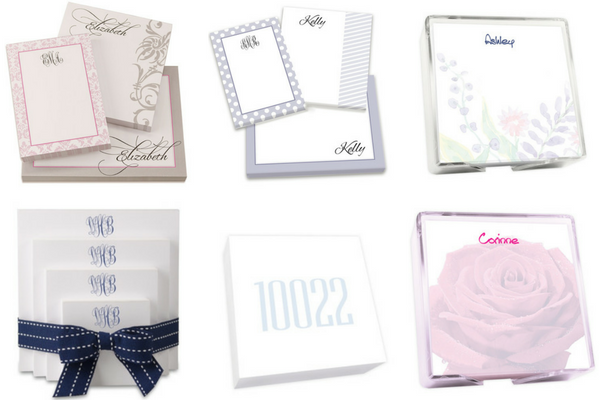 Giftsin24 photo gifts are perfect for personalizing for Mom, Grandma or that special friend in your life. Giftsin24 will print a special photo in vibrant colors on a range of notepad sizes, add a line or two of personalized text, and ship your gift within 24 hours most days. Family Photo Super Slab We will feature your photo on the bottom right of the slab and one line of personalization at the top. We custom create each set using an easy-to-use download tool for your .jpeg photo. Family Photo Desk Slab Smaller dimensions than the Super Slab above, but perfect for Mom’s desk or counter top. Family Photo Agenda If Mom has lots of children (or even pets), this long photo can show all of them off. Comes with a holder to keep the sheets tidy. Give us 8 names and you can create 8 personalized gifts. This go-to gift is perfect for birthdays, wedding parties, office mates and more. Sometimes inspiration for a particular gift for a particular person comes easily. In your mind’s eye, you immediately see the perfect gift, you find it, you give it. But sometimes inspiration doesn’t come. In that case, you need a go-to gift that’s always appropriate, dependable and affordable. You want to feel proud of your gift, but you also have a budget. So what’s the answer? Friends and Family Tablet Sets. Make these your go-to gift. Many of our customers swear by them. Here’s the concept: With one order, you’ll purchase 8 personalized gifts at once. 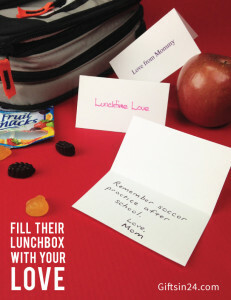 It’s an easy, efficient way to create thoughtful gifts for a group. Think officemates: Add “Samantha” to one tablet, “Grace” to the next, move on to Abigail, Veronica, Madison, Taylor, Sheila and Ann. Press “order” and you’ll receive 8 personalized tablets in 2-5 days (depending on where you live) and they’ll arrive ready for giving. Your officemates will never know it was so painless for you. All Samantha and the others will see is their own name carefully and beautifully printed on a high-quality note pad in a vivid ink color. They’ll think you worked for days planning, tracking down, and creating this thoughtful gift. Only you will know it took you less than 5 minutes to order and arrived at your door in a matter of days. Same goes for your children’s teachers, kids’ party favors, bridal party gifts, Christmas gifts and more. Just add a name to each of the 8 tablets (Mr. Seymour, Ms. Brown, etc. or Preston, Declan, Aiden, etc. ), choose your ink color, and we’ll print them for you in 24 hours and ship them out to you. Here’s another beautiful thing: At the regular price of $25.95, each tablet works out to $3.25. And with free shipping, the picture just keeps getting better and better. Each tablet is made with our high quality paper. Each sheet is 80 lb text, like nice thick copier paper. There are 100 sheets per tablet. And each sheet is a generous 4.4 inches x 6 inches, so there is plenty of room to write. Want to try it out? Check your calendar for upcoming birthdays for the next few months, give us 8 names, we’ll send the tablets to you by the end of the week, and you can put them in your gift closet until the birthdays roll around. So easy, right? Show off your pet with our Family Photo Super Slab and other photo products. The hot, humid weather around most of the country in early September –“the dog days of summer” — got us to thinking … does your pet need his or her own stationery? We’ve got it! 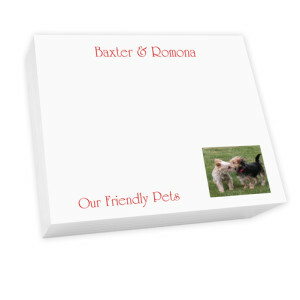 Giftsin24 photo products are perfect for personalizing stationery featuring pets. They are perfect for showing off your pooch, pet cat or parakeet. And they, of course, work just as well in portraying kids. Or friends, loved ones, new homes, and just about anything else you can capture in a photo. Giftsin24 will print your photo memoes in vibrant colors and ship your gift within 24 hours most days. Family Photo Super Slab The photo will be featured on the bottom right of the slab while you have one line of personalization at the top. Each set is custom created using an easy-to-use download tool for your .jpeg photo. Family Photo Desk Slab Smaller dimensions than the Super Slab above, but perfect for your desk or counter top. Family Photo Agenda If you have lots of pets, this long photo can show all of them off…that is, if you can get them to stay still long enough to pose for the photo. 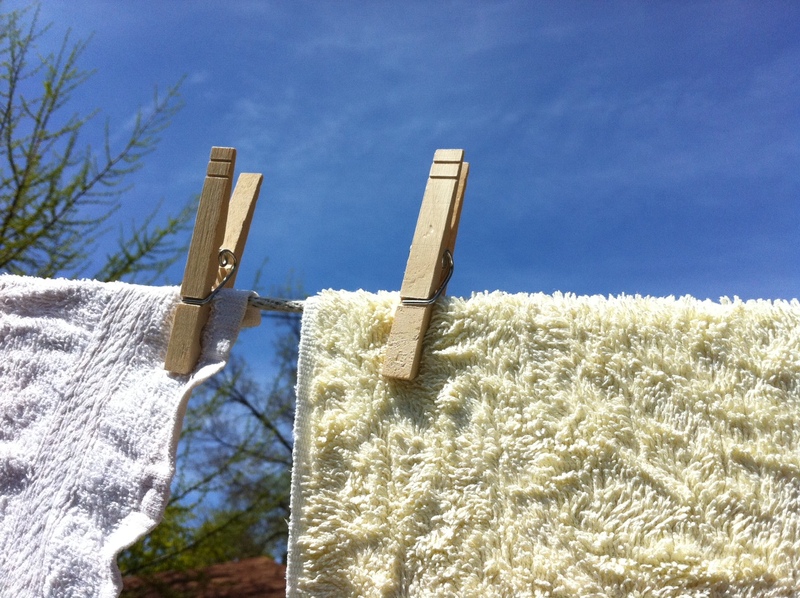 Start kids out with simple chores, like hanging towels or clearing the table. 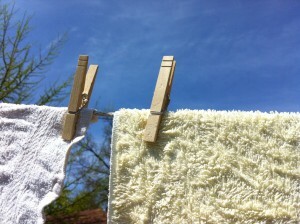 Before long, they may be washing loads or making whole meals. Getting kids to remember their chores is one thing. Motivating them to do them is quite another. Many parents give up and decide it’s not worth the fight. But other parents believe instilling a shared sense of responsibility and work ethic in children sets them up to be productive, hard-working adults. Behavioral psychologists recommend creating a visual schedule for children so that they can see their tasks at a glance and gauge their progress. When you’re just starting out, it’s important to keep tasks simple. Folding and putting away clothes, setting or clearing the table, and taking a dog for a walk are all good places to start. Gradually increase the complexity of the tasks as your child masters the easy ones. Building in simple rewards is another key. These rewards can be stickers, experiences with you or the children’s friends, or a weekly allowance. Before long, you may just find that kids will be cooking meals, cleaning bathrooms and mowing the lawn! Giftsin24 offers several products that can help you create a visual schedule. These three oversized slabs contain 250 sheets, offering up to 5 years of weekly chore sheets for your busy family. The Family Organize by Day Slab makes a great basis for a visual schedule. Simply tear off a page, write in the daily chores for each person and hang it on your refrigerator, pinboard or other central, convenient place. This is a useful tool to show that everyone in the family has responsibilities. 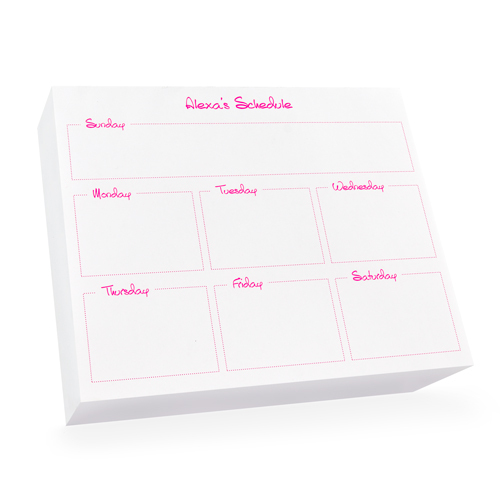 The Organize by Day Slab is appropriate for making chore lists for individual children or family members. Each week, hang a new sheet in a child’s room so their list is always close at hand. The Organize by Week Slab is another tool for creating a visual schedule for individual family members. Assign a task to each day and you’ll get your new year’s resolution accomplished in no-time! A new year. A fresh start. Turning over into a new year means turning a new leaf on old habits. And getting organized consistently ranks as one of the most popular new year’s resolutions. Search “getting organized,” and you’ll find dozens of websites offering hundreds of tips. They cover such things as how to organize your home, your wardrobe, your kitchen cabinets or your day. 1. Write it down. Keep your goals up front with a good old-fashioned to-do list tacked to your bulletin board or taped to your bathroom mirror. 2. Break projects into steps. Is your goal to declutter your closets? Break it down by location (foyer, broom closet, hall, bath, pantry, etc.). And keep pen and paper nearby as you do them to write down any chores or projects that result from each of these, such as mending mittens, dropping off a box of outgrown clothes at your favorite charity or restocking toothpaste. 3. Assign dates. Schedule specific blocks of time into your calendar for each step. Be realistic. Break tasks into pieces and assign time frames to them, even down to the minutes. 4. Cut yourself some slack. There’s a psychological aspect to changing habits. If you begin to procrastinate or get off track, forgive yourself and start somewhere else. Maybe that first task is too large? Break it down into even smaller chunks, even if they are minuscule, like gathering boxes and trash bags near your closet. Small victories along the way help your momentum. Struggling? Call a super-organized family member or friend for help getting started. 5. Cross off your accomplishments. It feels great to watch your progress! Remember to celebrate your victories! Looking for pretty and functional to-do lists? 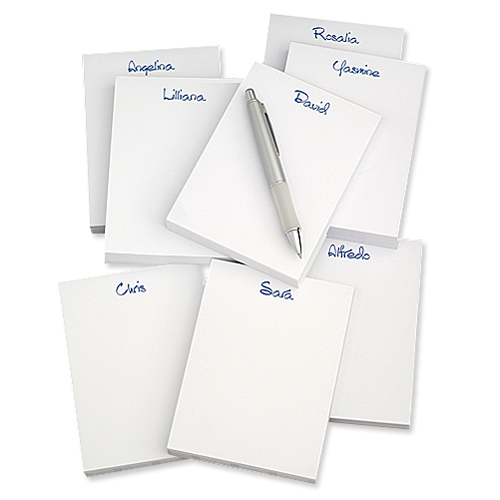 Giftsin24 offers a variety of personalized notepads, such as weekly slabs, daily slabs, and family slabs. While you were going through this year’s photos to create your holiday greeting cards, did you find that one perfect shot that just makes you feel happy? The kids bundled up together. Or the sunset shot from your family vacation. Maybe your pet dressed up for Halloween. Or the quilt you are so proud of making. Whatever it was, consider using it to create holiday photo gifts for friends and family. Grandparents especially will love using your gift all year long when it includes a sweet picture! 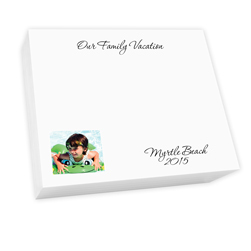 Personalize holiday photo gifts, like this super slab, to create memorable gifts they’ll use all year long. Personalize Giftsin24 memos, lists, agendas, tablets and slabs with your very own photo for a one-of-a-kind gift. 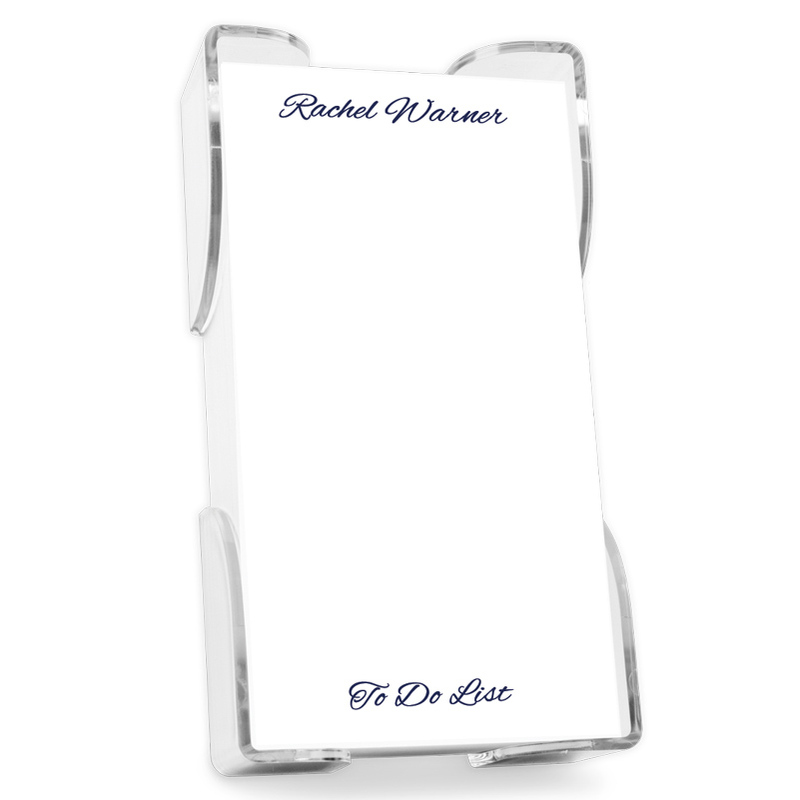 In addition to the full-color photo, add a name or phrase of your choice to each memo item. It’s easy to do! Choose your item, upload your image to the Giftsin24 web site, do some minor photo cropping if needed, indicate the personalization in one of eight matte ink colors, and place your order. That’s all there is to it. We’ll use our state-of-the-art technology to reproduce your photo and print your order. We produce each Family Photo item with careful attention to detail. We print and ship your gifts quickly – most within 24 hours. They’re the perfect holiday present for all the people on your list. Browse our selection of matte ink photo items today on Giftsin24. NEW! Watercolor Super Slab keeps your memos, lists and message organized and a pleasure to look at. When you’re busy, there’s nothing like a written list to keep you on track. Making to do lists is an indispensable daily ritual for many desk jockeys, soccer moms and weekend warriors. No doubt about it, crossing off tasks is satisfying — but when the tasks are written on beautifully designed paper, checking them off can be even more pleasurable…not to mention more professional looking. Our new line of Watercolor products is the perfect answer. We’ve updated and enlarged our Classic monogram, bringing it to life in 7 soft colors. Watercolor memos and desk slabs make a fresh, modern statement that transitions from home to office. Dip your brush in every hue to create memorable gifts for friends, family, teachers and coworkers. Making to do lists was never so fun. Watercolor Monogram Desk Slab Our popular desk slab, updated with a beautifully crafted monogram in your choice of seven soft colors. Watercolor Monogram Super Slab Our super slab has never looked prettier! The eye-catching monogram appears subtly in the background, so your ideas and thoughts can take center stage. Watercolor Memo Square with Holder Keep your to-do lists neat and tidy with these just-right-sized memo squares in a trim little holder.